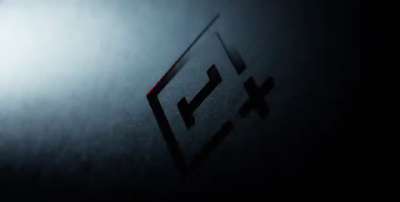 After a number of leaks and that probable exposure at a gaming festival, OnePlus is now preparing for the follow-up of their OnePlus 5. 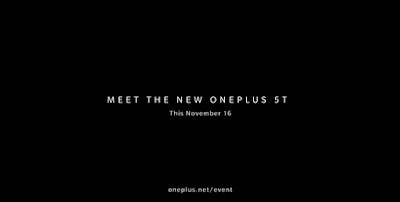 They had a showing this time in their official Youtube channel and OnePlus 5T is coming this November 16 in New York. 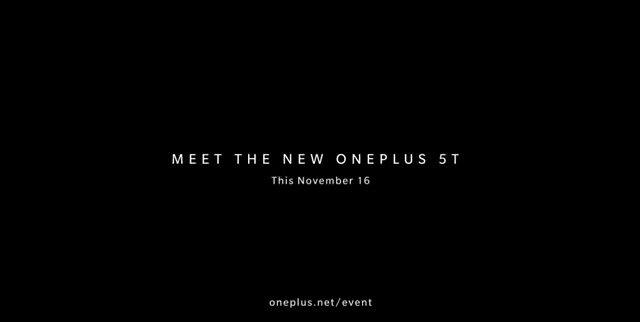 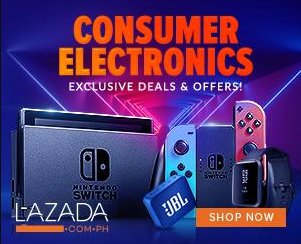 No details yet on the time so there's a possibility that in the Philippines, we may gonna see the official livestream on the following day.